"The processability of this new grade, combined with its toughness, stiffness and sealing performance, makes it well-suited to deliver value across the supply chain." 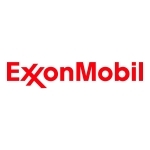 HOUSTON--(BUSINESS WIRE)--ExxonMobil has extended its Exceed™ XP performance polymers portfolio with the introduction of a new grade. Exceed XP 8784 offers improved processability combined with extreme film toughness and sealing properties. 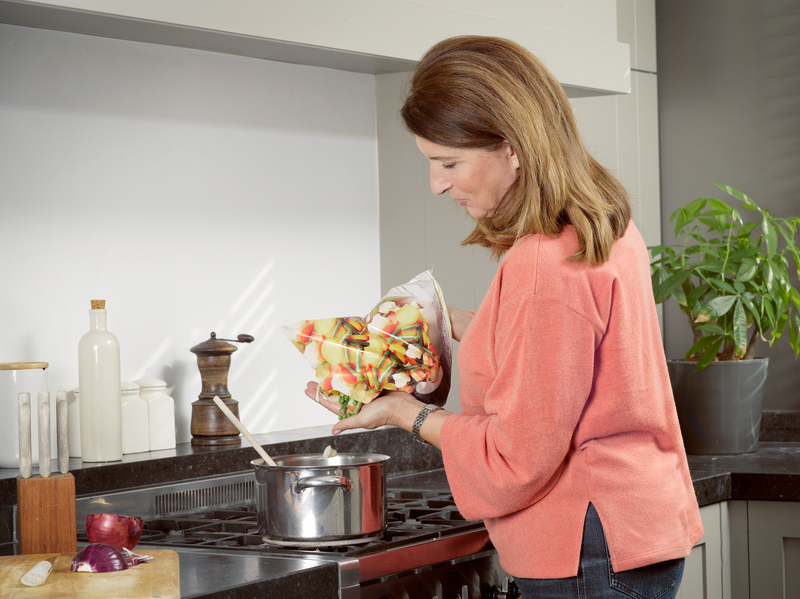 This new Exceed XP – when eXtreme Performance matters – product has been developed for high performance coextrusion films used in laminated sacks, freezer films, barrier packaging and sachets. With a lower density, Exceed XP 8784 delivers improved sealing performance while maintaining outstanding stiffness and dart impact at the extreme performance levels of the Exceed XP platform. For laminated sacks, the hot tack and stiffness/toughness/tear balance provided by Exceed XP 8784 can result in faster packaging speeds and high output. For freezer films, the low temperature toughness and low SIT (seal initiation temperature) delivered by the new polymer can improve bag drop performance and reduce package failures. For barrier packaging, the formability and stiffness/toughness balance provided by Exceed XP 8784 can result in improved package integrity and downgauging opportunities. For sachets, the extreme toughness and sealing performance offered by the new grade can deliver superior compression resistance and high packaging speeds.